If you wish to join the Practice, please bring your medical card (if available) with you to the Reception desk. 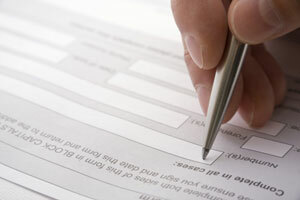 You will be asked to complete the necessary registration form, which will enable us to obtain your medical records. If you wish to complete a registration form prior to attending the surgery please click on the 'pre-registration' tab above. You have a right to express a preference to receive services from a particular person, or type of clinician (either generally or in relation to a particular condition). Your request can be given either verbally or in writing to the Receptionist. We will then endeavour to comply with any reasonable request. All newly registered patients are offered a health check appointment, within six months of joining the Practice. This gives the Nurse/Doctor a chance to get a brief medical history prior to receiving the patient’s records. Medical treatment is available from the date of registration. If a visitor to your home needs to see a Doctor, you may make arrangements for them to be seen at the Practice on a temporary basis. The Practice boundary is per the map below. 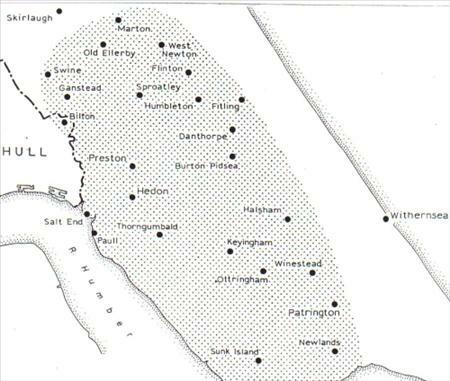 Our "outer boundary" area is the same as our normal boundary area, as allowed by the government for rural areas. You may wish to complete your registration form before attending the surgery for the first time. Please print out and complete fully the form below.